This is a very neat and tidy well presented 3 bedroom, 1 bathroom property. The inside is well maintained and neat – all ready for you to move straight in! 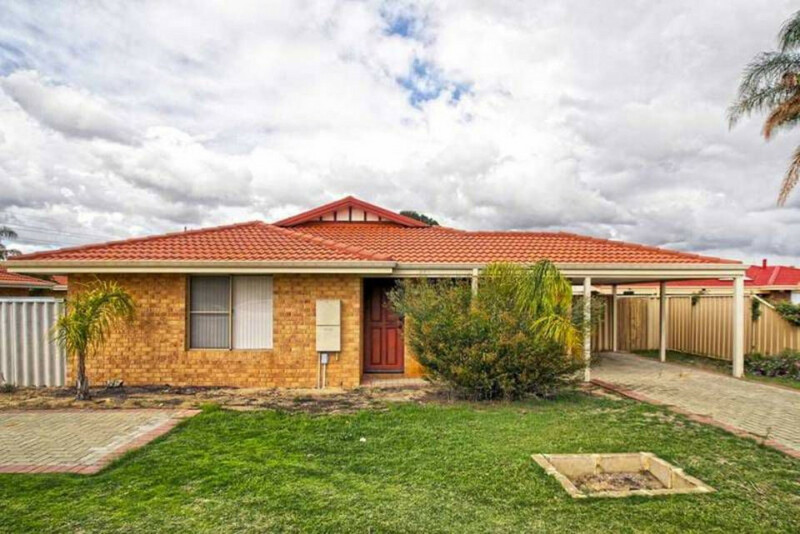 Close to new shops on Champion Drive, bus stops and Kelmscott Senior High School. This is a 3 x 1 home with an enclosed courtyard to enjoy. Close to Armadale Shopping Centre, local high schools and primary schools, public transport and Armadale Rd; it is the perfect location. There is plenty of room for your cars with a single garage as well as a carport/patio out the front. Outside is also a small garden shed to store those precious tools. All gardens are done on a monthly basis by a professional gardener, so that’s one less worry. Secure with security doors installed. Split system air conditioners throughout along with no carpet for easy cleaning. This three bedroom, one bathroom home is perfect for someone wanting a homely feel in a great neighborhood. The property has been newly painted throughout to give it a light and fresh feel ready for you to make it your own, and the bathroom & kitchen have been renovated to a modern standard. The main living area allows lots of light inside. Furthermore, each bedroom is of a comfortable size and the main bedroom includes a walk in robe. There is a courtyard style backyard with a large garden shed towards the rear of the home. Meanwhile at the front of the property there is a spacious grass area to be enjoyed. This home is within walking distance to Armadale Primary School, and only minutes to Armadale Shopping Center, Albany Hwy and Tonkin Hwy. For those who are looking for the convenience of inner city living, the comfort of a light, bright & clean home and a place that offers style, functionality & affordability, then this beautiful renovated unit is the place to view! Like the space but not the upkeep? This property features four bedrooms all with built in robes and the master bedroom will shock you with the amount of space you have. In addition there are two nicely appointed bathrooms. There is also a huge tiled living and meals area and and extra large kitchen that you won’t find in any other villa in the area. 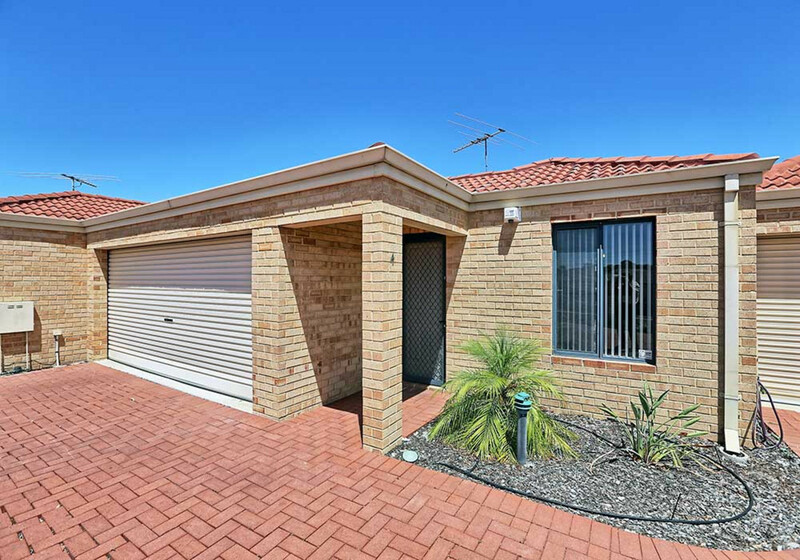 The property includes a double carport with room for storage and is close to local schools, shops and Kelmscott Train Station. WOULD YOU LIKE TO VIEW THIS PROPERTY? Simply go to our website www.weloverentals.com.au and click on the Book Inspection button for the property, select a time and register your details. Perched in a beautiful quiet hills location, this home offers a peaceful lifestyle away from the hustle & bustle, whilst still being within easy reach of all major facilities including shops, schools & major transport routes. This property is available FROM 30th MARCH 2018 and the owner will consider pets, so be quick and register your interest to view today. Homes in this area rarely come up for rent so don’t miss your chance to live in this top location. For those looking for a quality family home that has not only been well maintained but looked after throughout, then this is the one for you. Set in a family friendly location with a view of the reserve from your front lounge window, this immaculate home is sure to delight. * sparkling modern semi-ensuite bathroom with shower recess & separate bath. * undercover pitched patio area and easy care garden area to the rear. Rental homes of this standard and quality can often be difficult to find so don’t miss out on this quality property. Set in a great cul-de-sac location, this well presented, extremely neat & tidy family home has plenty to offer both inside and out. This home provides a great opportunity for you and your family to live in comfort, both inside and out. 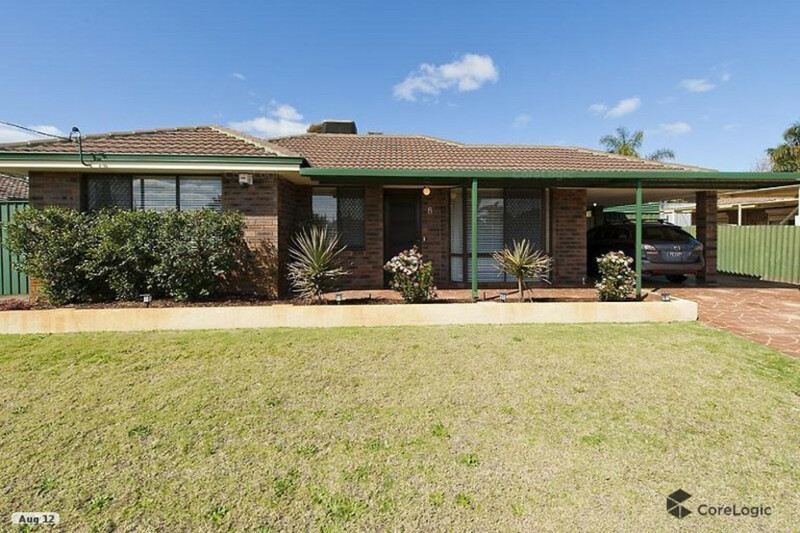 It is conveniently located within easy reach of schools, shops and major travelling routes. Pets will be considered at this property. Don’t miss out on this neat and wonderfully presented 4 bedroom 2 bathroom home. And even an alarm system for extra security and piece of mind. 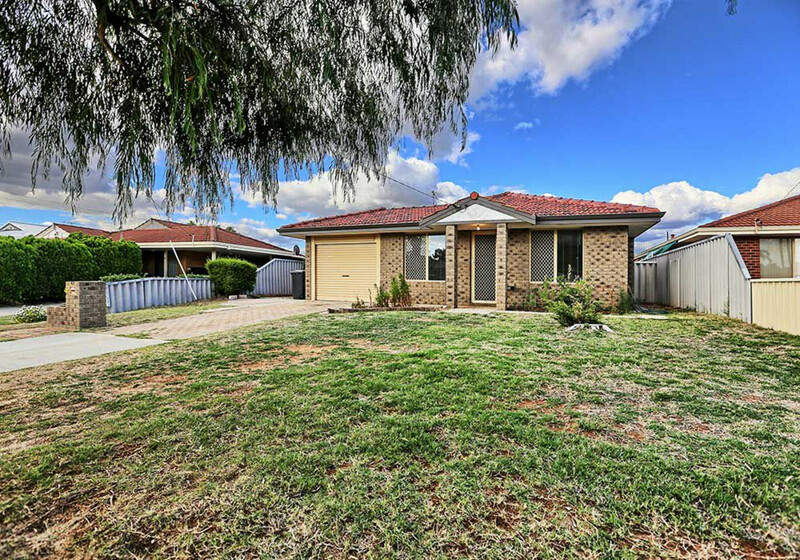 With the train, the city and the Cannington recreation complex nearby, this home is also close to primary and high schools and shopping centres as well! Be quick as this great home will not last! More like a small home than a unit, this property is perfect for couples and small families. The entry leads into the first living room that is inclusive of a double lounge suite and coffee table. Then through the archway and into your kitchen that is complete with microwave and fridge. Then the adjoining living room has a second lounge suite, small dining suite, TV and wall unit. Each bedroom has a double bed with pillows. There is a single carport with enough room to park another car behind. Not that you will need to use your car too much as there is a public transport at your doorstep and Westfield Carousel a stroll away. Outside there is an enclosed patio with some small shrubs to maintain and a clothes line around the back. Each bedroom has a built in robe. When you walk into the unit there is a generous sized living area complete with access to the large courtyard. The kitchen has all stainless steel appliances including a dishwasher. Ducted air con installed throughout the unit so will keep you warm in Winter and cool in Summer. The unit is secured with security screens and an alarm system.